It can be kind of hard to differentiate seasons in a place like Florida. Summer is often identified as that season where the days are slightly hotter than at every other time of year. However, it’s still a good idea to make sure that your air conditioner is in top condition for the hottest months of the year. Summer is the time of year when air conditioners are put under the most stress. 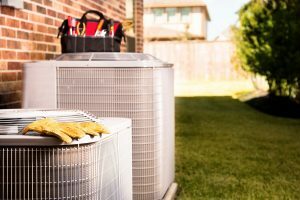 There are a couple of different options you can explore for upgrading your air conditioner this season, so it’s ready to serve you well throughout the summer season. Summer is just around the corner for most other parts of the country. For us, though, seasons are a more nebulous concept. You’ve probably already been using your air conditioner for weeks, and you’ll be relying on it pretty heavily over the next couple of months. 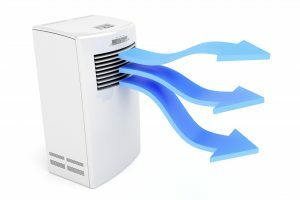 Air conditioners suffer a lot of stress in places like Florida, especially during the summer. No amount of care and maintenance can keep them operating forever, either. That’s why you need to know when it’s time to replace your air conditioner with a new one. If your AC sounds like it fits the points below, you should consult with a professional about getting rid of it.